Oh goodness. It's been a doozy of a week here. My mom has been in town for a couple weeks and yesterday we had a little too much fun. She took a nasty spill trying to climb onto a ride with the boys and broke her arm! Like ambulances and all. So it's been a crazy couple of days with doctors, hospitals, pharmacies. I know...not funny, right? I need a good laugh around these parts. I apologize that my post this week is meager in the humor department. I have a confession...I don't read much out of the "humor" section. Like at all. So I really need some great recommendations here, folks. 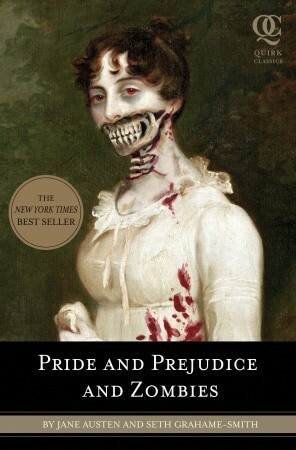 I read most of Pride and Prejudice and Zombies and that was funny...in a weird way. I love a character who can make me laugh...especially when the book is dark or dramatic. It's nice to have that comic relief. I just love Minny's feisty attitude and Celia's country charm. There were plenty of sad parts, for sure, but all I have to say is pie...and you know. It's just nice (and probably hard) for authors to write in some humor that the reader "gets". Again, I'm sorry that I don't have quotes and more for this week's book chat. I promise I'll be back in full force next week! What kind of endings do you love/hate? Cliffhangers? Happy/Sad endings? Is there a great ending quote you want to share? What book had your favorite/least favorite ending? 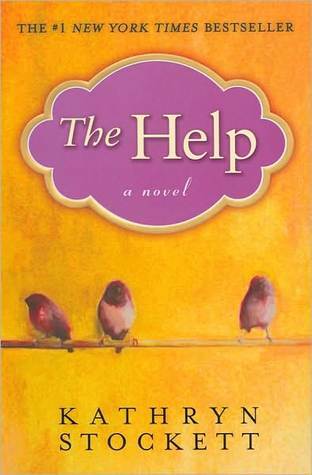 I read The Help and felt the same way you did about the humor those characters brought but still had other dark things going on in their lives. It was refreshing but didn't take away from the big issues of the book. I really want to read both those biographies. I love Tina Fey and Mindy Kaling as actors/writers so I'm betting on loving their books as well! haha! that's great. I enjoyed the Zombies one just because you could tell they tried hard to create some great parallels in the story. I like to pick up now & then just to see the pics & have a good giggle. I'll have to check out that romance one. 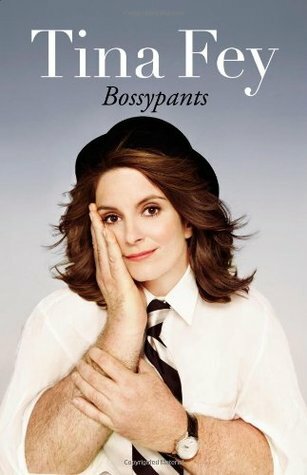 Both Mindy Kaling and Tina Fey's books are hilarious! I highly recommend them. I really want to read both Mindy Kaling and Tina Fey books. And I agree with the characters in the Help. I didn't even think to look into a more serious book for the comic relief but they did bring it! If you like Chelsea Handler at all her books are pretty funny. I've read My Horizontal Life and listened to part of Are You There Vodka? on cd (cheating much??) She cracks me up! I know some if not all stories are most likely made up like the midget in Mexico but they are still awesome. AND NEXT WEEK'S CHAT LOL. I feel like that is just the perfect reason to vent my frustrations about every single book that has left me hanging and wanting more. Bossypants is hilarious! I also love The Help. 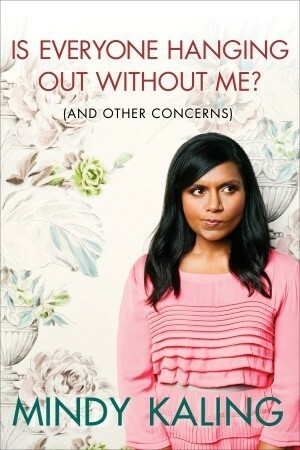 I'm dying to read Mindy Kaling's book, I follow her on Twitter and she's so funny!